The Bryan & Vinny & Craig Show is back today with special guest Lance Storm to talk about RAW and Nitro from 19 years ago this week! 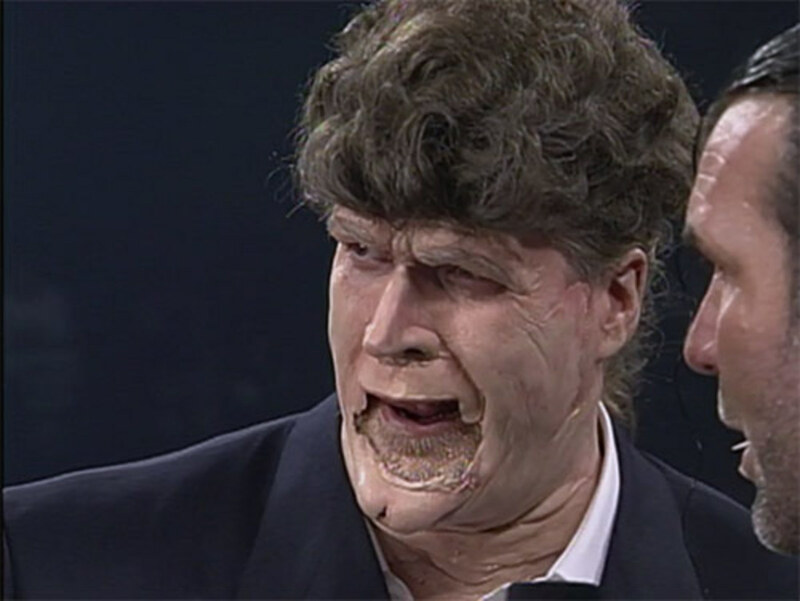 So much to talk about, especially on Nitro which had approximately 250 segments on this week's show alone, but also some of the funniest stupid moments in wrestling history. A fun show as always so check it out~!